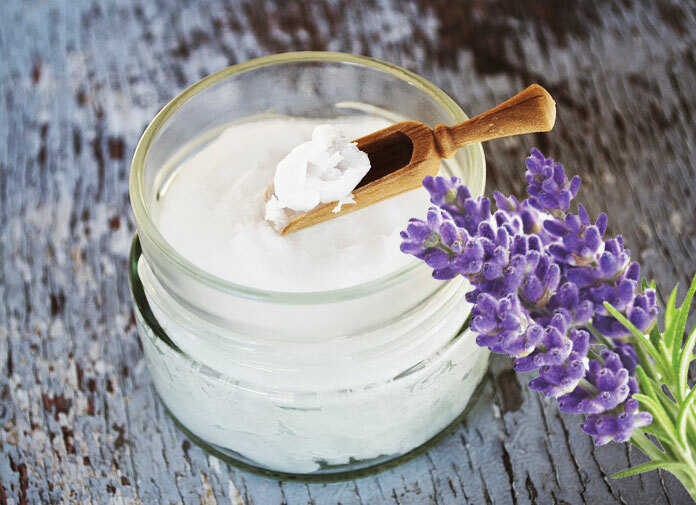 This simple recipe provides multiple benefits, not only for stimulating hair growth, but also preventing premature hair loss, as well as deep nourishment to hair strands. Coconut oil is the most popular oil when it comes to making a hydrating hair mask. 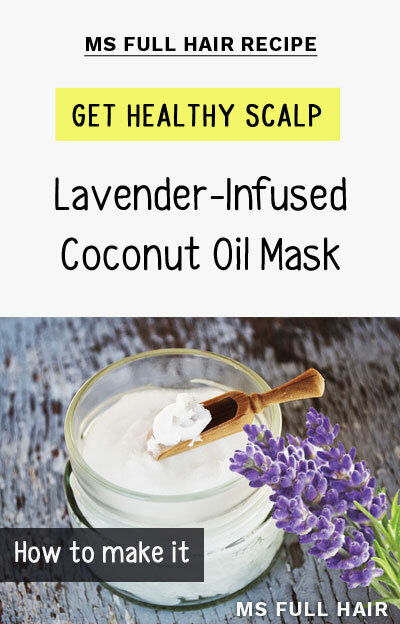 When you combine it with lavender oil, the mixture becomes an amazing natural hair treatment by providing a healthy scalp environment for follicles to grow. It also has a hydrating benefit of nourishing brittle and damaged hair. Both oils also have anti-fungal and anti-bacterial properties, which are great for getting rid of dandruff and flaky skin on the scalp (another common cause of hair loss).